Stratford Town v Banbury United Wednesday 26 December, 2018 3.00 pm , EvoStik Premier Division Central. With games coming thick and fast it was good to host a MAINLY genial Banbury contingent in a crowd of 406 on a balmy Boxing Day afternoon. The pitch was heavy but in good condition for this eagerly anticipated fixture between inform neighbours. A tight, hard game ensued but it was Town who were first to strike. 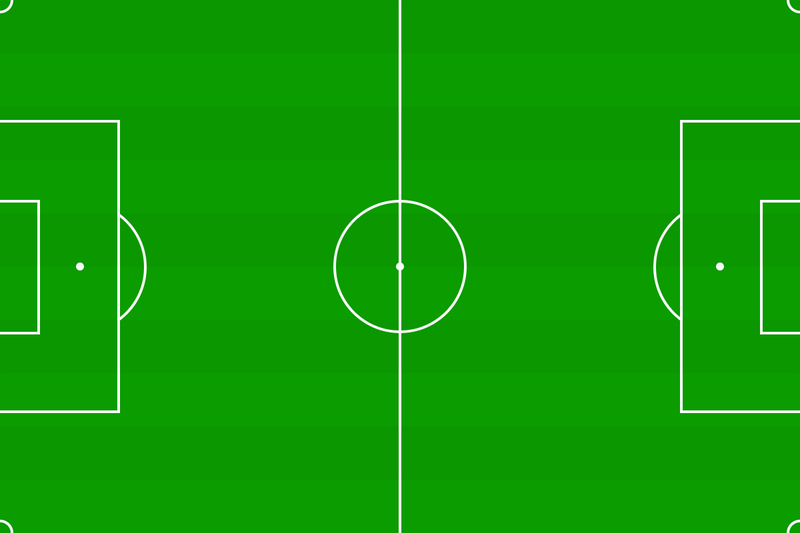 Wilson won a foul on the right just outside the area. Will Grocott teed it up and it was Chris Cox who timed his run perfectly to head past keeper Agboola to take the lead on 3 minutes. Banbury was swift to respond with a series of attacks. The powerful Charlie Wise headed over following a corner and on 13 and 15 minutes Giorgio Rasalou was twice denied by the outstanding Matija Sarkic. This second save was at the expense of a corner as Banbury began to dominate. 40 minutes saw as significant stoppage of play following a brief episode of indiscipline. Chris Cox had to leave the pitch and when he returned he was clearly carrying a hamstring injury. He was not to return for the second half. With a narrow 1-0 lead at the break Lewis Wilson slotted into right wing back and Claudio Dias came in on the right. Town was clearly unsettled and on 50 minutes it was Dias who gave away a free kick in a central position just outside the area. Shamsi’s shot gave Sarkic no chance and Town fans feared the worst. In fact the team responded with great heart. On 59 minutes Cody Fisher was sent clear on the left and his cross evaded everyone; and striker Benjamin found himself in a good position near the penalty spot but was crowded out. On 66 minutes Benjamin suddenly flashed in a shot from broken play, goalkeeper Agboola spilled it and Wilson Carvalho was first to respond lashing the ball into the roof of the net. The game opened up and it looked like Town might add a third but it was Banbury who nearly struck on 70 minutes. The usually reliable Williams had his pocket picked by the outstanding Shamsi who, himself, was crowded out before he could get a significant shot away. Play became scrappy as both teams began to tire. On 78 minutes Gregory Kaziboni forced another fine save from Sarkic and in added time it was the experienced John Mills coming on as substitute who couldn’t make a clean connection from a good position. Manager, Thomas Baillie, praised the desire and work-rate of the Town players with the team now sitting just outside the play off positions with games in hand. He identified Stourbridge as the best team in the league and this will be a formidable test with just 72 hours until this next fixture. Thicker and faster the fixtures come with a tricky visit to Biggleswade on New Year’s Day to come.